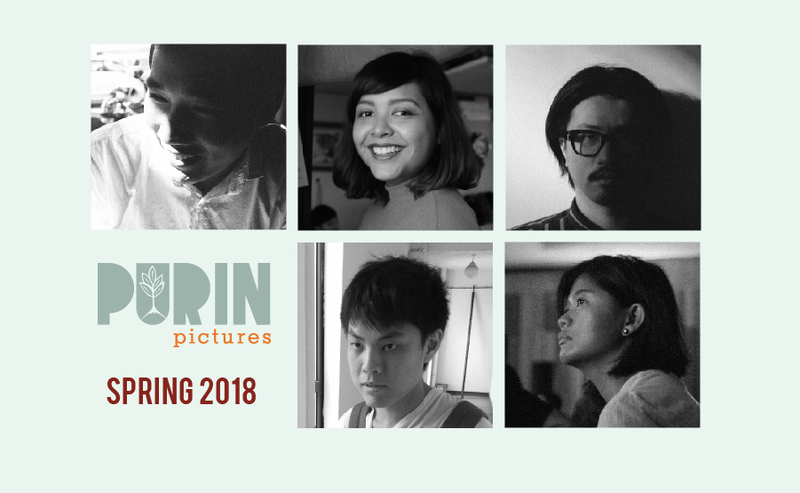 Bangkok-based film fund Purin Pictures has finalized the grantees for the Fall 2018 session. We received submissions from nearly every Southeast Asian country and after evaluation and discussion, the reading committee chose three fiction projects to receive a production grant and two documentary projects to receive a post-production grant. The genres of the chosen projects range from drama to comedy to supernatural. A surreal comedy about widowed Lady M, who travels to Berlin to receive her inheritance: her estranged German husband’s ashes and his pet pygmy slow loris. A drama about retired bureaucrat Prakash and his struggle to save his home from being torn down by the beloved city he has dedicated his life to. A supernatural coming-of-age story about Ami, who is able to communicate with the dead, and her journey from Singapore to Japan to search for her mother. A documentary about the demolition of Phnom Penh’s iconic White Building, following three families as they are forced to pack up and relocate, including the director’s own. A documentary about 88 year old Chao Doungduen Na Chiangmai, the grand-daughter of the last King of Lanna, and her struggle to reconcile her royal lineage with a country that no longer recognizes it. Bangkok-based film fund Purin Pictures has finalized the grantees for the Spring 2018 session. We received submissions from nearly every Southeast Asian country and after evaluation and discussion, the reading committee chose four fiction projects to receive a production grant and one documentary project to receive a post-production grant. The genres of the chosen projects range from drama to comedy to experimental, and of note, all four of the production grantees are first time feature filmmakers. A black comedy about Leonor Reyes, a has-been action genre writer from the 80s who falls into a coma that transports her into the film playing on the hospital television. A documentary about a son who contemplates on the life of his dying Communist father who now lives alone as a political asylum seeker in Germany. Bangkok-based film fund Purin Pictures is arriving at this year’s Busan Film Festival with its hands full. Its first supported film, Mouly Surya’s revenge drama Marlina the Murderer in Four Acts, is making its Asian premiere after a successful bow at Cannes. The fund will also be active at the Asian Project Market (APM) vetting Southeast Asian projects as well as the newly established Platform Busan, where it is sponsoring five recent graduates from Bangkok area film schools to attend. Besides Marlina the Murderer in Four Acts, Purin has also gotten behind the new projects from a trio of talented Thai filmmakers currently in various stages of production: Die Tomorrow by Nawapol Thamrongrattanarit, Manta Ray by Phuttipong Aroonpheng, and Doi Boy by Nontawat Numbenchapol. Moving forward, the fund is aiming to support 8-10 films per year.